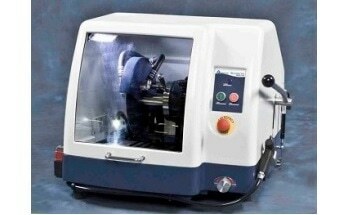 The AbrasiMatic 300 Abrasive Cutter is a bench-top cutter featuring manual cutting action in 3 directions or automated cutting in 1 direction. 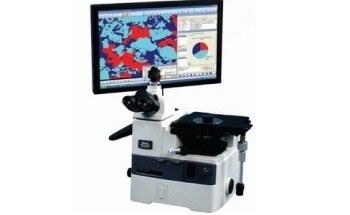 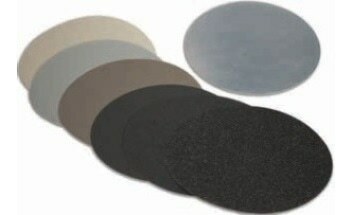 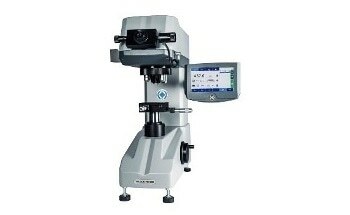 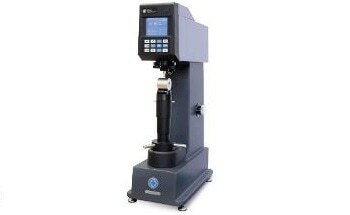 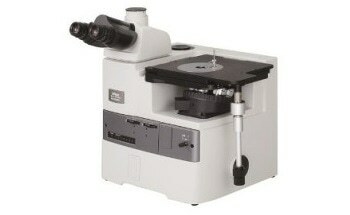 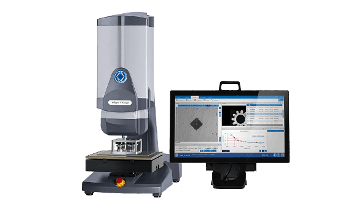 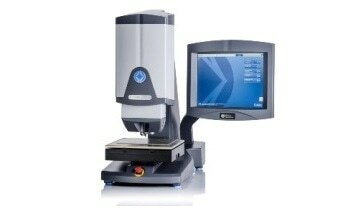 This gives the user the maximum versatility to section a wide variety of sample materials, sizes and geometries. 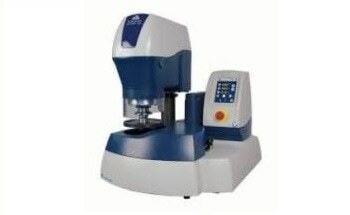 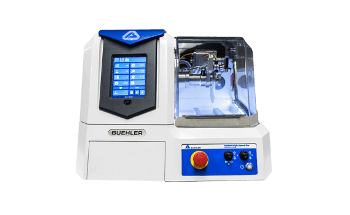 It is engineered with innovative capabilities to be used in both production support and laboratory environments. 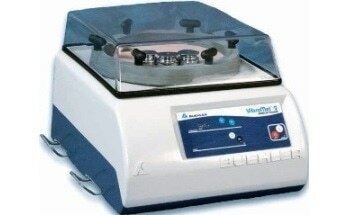 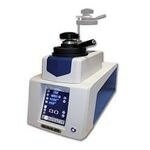 The large cutting chamber and wheel capacity will accommodate a variety of sample sizes. 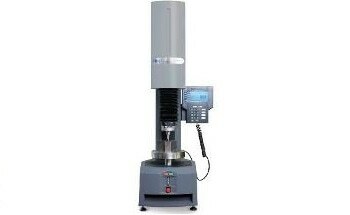 Features include a 12″ (305mm) cut-off wheel capacity, which can section up to a 4.375″ (110mm) diameter sample. 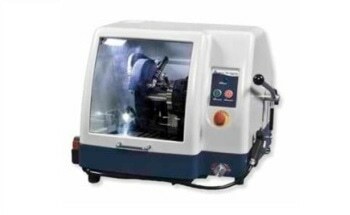 Superior cutting torque is provided by the 5 Hp (3.7 kW) motor which can easily power through large and hardened materials. 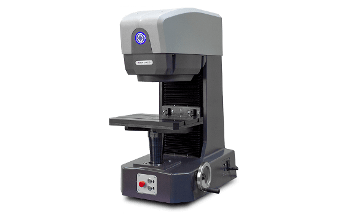 The cutter incorporates a brake to stop the cutting wheels rotation almost instantly and maximize user efficiency by allowing quick access to the sample after it has been sectioned. 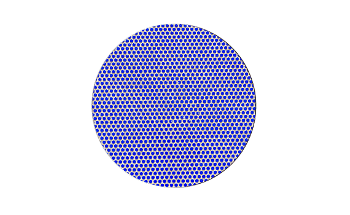 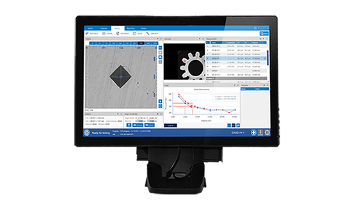 A large viewing window allows easy observation of the sample and cutting process. 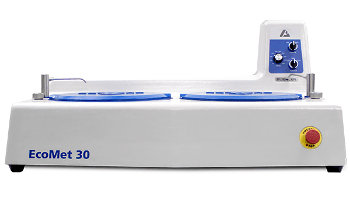 Two flexible gooseneck halogen lights have been incorporated and they can be positioned to direct illumination anywhere in the cutting chamber. 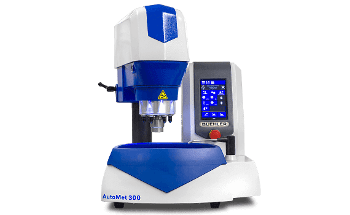 The sliding hood folds up to reduce the incidence of coolant dripping on the user. 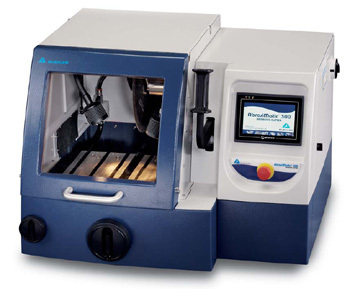 A side hood door also slides open as the hood is raised to allow ample space for easy sample placement. 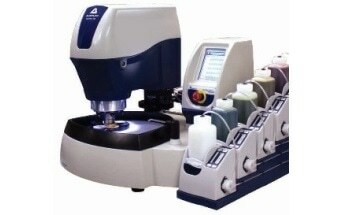 A side port accommodates long sample sizes. 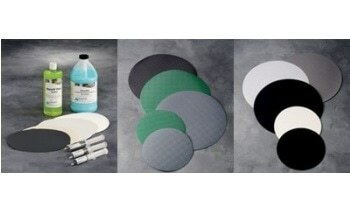 An innovative basket catches all parts after they have been sectioned for quick retrieval. 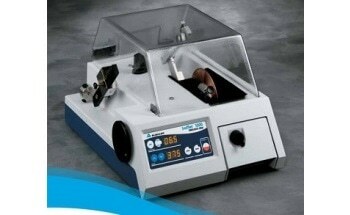 A fume extractor knockout is incorporated, allowing ventilation of any cutting fumes and vapors. 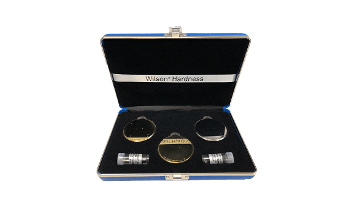 A wash down hose with shut off valve allows for quick ccleaning of the cutting area and T-slot vise tables.cleaning of the cutting area and T-slot vise tables.